Philadelphia, Pa. –Dr. 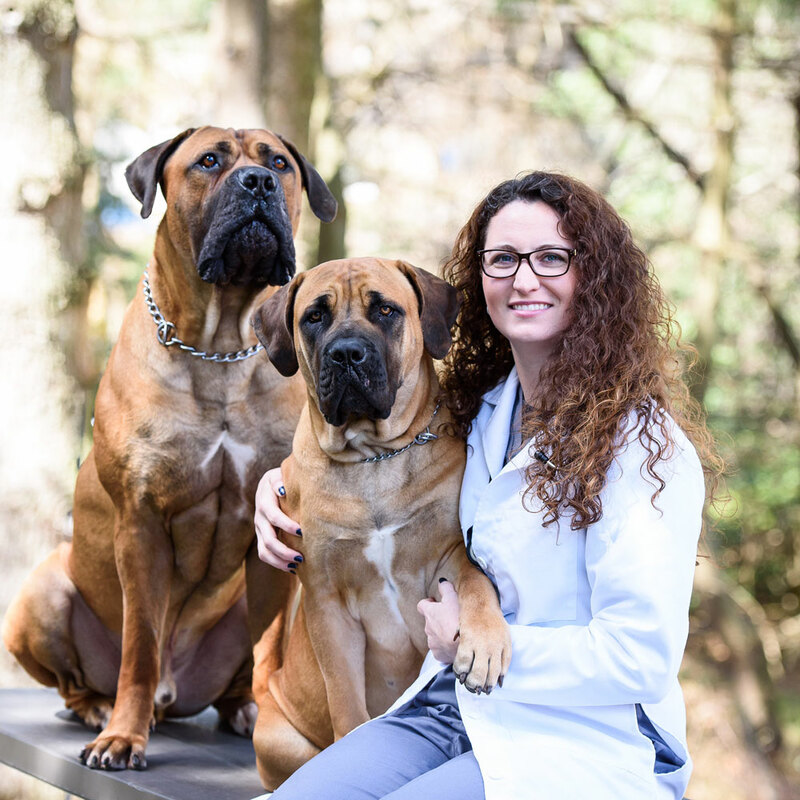 Dana Yard and the “Stop the Violence against Women & Girls and Pets too!” organization will lead a forum titled PAWS Act- Pets and Women’s Safety Act set for 6 pm., Thursday April 20th at the Wissahickon Creek Veterinary Hospital 7376 Ridge Ave. Philadelphia. The event features Dr. Dana Yard Veterinarian, Officer Tina Staley-Bailey 5th Police District, Courtney Roberts Domestic Violence Advocate, Representative Pam DeLissio and Bridget Birchett Moderator. Open to the public the forum is cosponsored by Pearls of Wisdom PAC, Forty Six Blue & Associates, and Philadelphia Consulting firm. The local forum is an outgrowth of the grassroots movement to pass the PAWS Act –Pet and Women’s Safety Act in all 50 states. Right now the law has been passed in 33 states. But not in the Commonwealth of Pennsylvania. This connection between animal cruelty and domestic violence creates an all-too-real obstacle for may survivors who want to leave their abusive partners: the fear that those partners will harm or kill their companion animals. Removing this roadblock to leaving is essential to the safety of these survivors. More services are urgently needed to accomplish this. The Pet and Women Safety (PAWS) Act was introduced to respond to this crisis by helping change the law to protect victims and their companions as well as help them escape from harm’s way. The legislation also takes the important step of including pets in federal law pertaining to interstate stalking, protection order violations, and restitution, and urges states to allow pets to be included under protection orders (as 29 states, the District of Columbia, and Puerto Rico have already done). 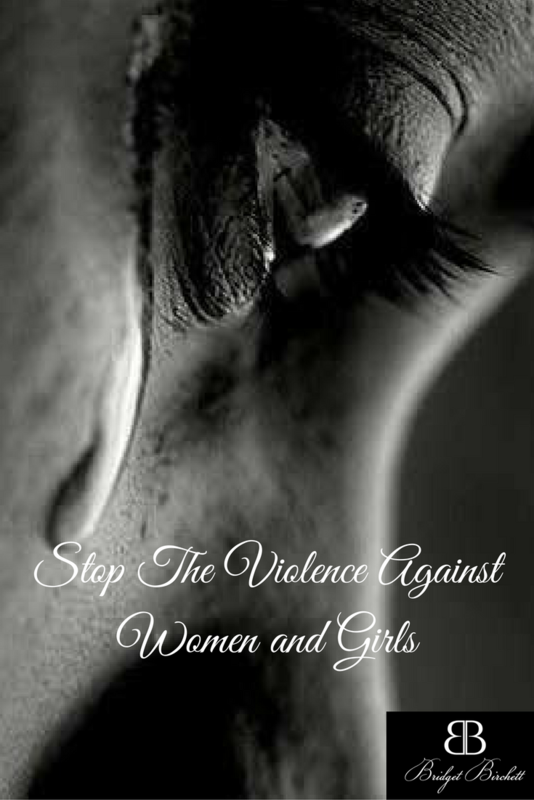 These provisions provide law enforcement with additional tools for protecting victims from their abusers.